Aiming to enhance engagements from work environments, Facebook has brought tons of new features to its enterprise-collaboration platform Workplace. Facebook on Thursday is launching a desktop chat application for Workplace, its one-year-old enterprise collaboration platform. Additionally, in the coming weeks, Workplace Chat will support group video chats on desktop and mobile. The Workplace Chat app, which was silently debuted earlier this month, has also come out of beta and reached Windows and macOS alongside its existing presence on Android and iOS. The new developments are aimed to make Workplace a tougher competitor against Slack and Microsoft Teams. “Workplace Chat has always had mobile and browser components, and now we’re adding a desktop app. 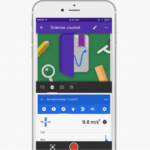 With the desktop app, people can access the same great features of the mobile app directly from their desktop,”said Julien Codorniou, Vice President, Workplace by Facebook. With the Workplace desktop app, Facebook is enabling workforces with screen sharing and file sharing features. Organisations can also leverage features like message reactions, mentions, and animated GIF images, all of which are widely used in Slack. 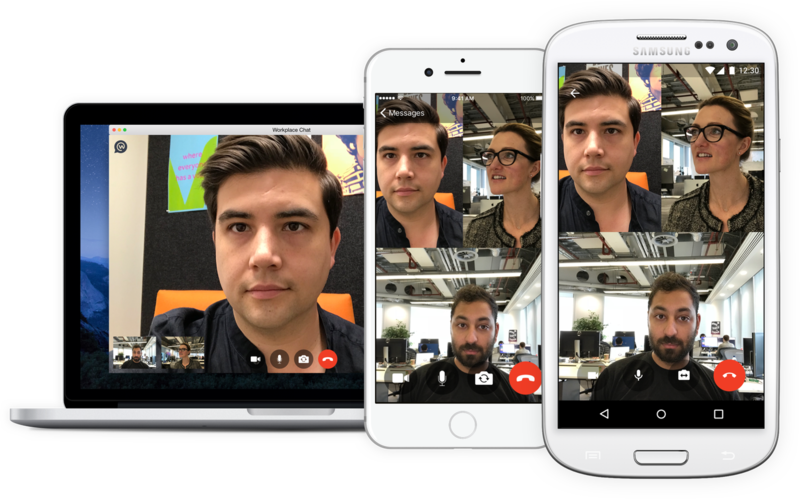 Further, Facebook is bringing group video chat to the Workplace desktop app. This is something that has been a part of Microsoft Team since its launch in November 2016 and a feature on Slack since December 2016. Facebook is also updating the overall design of Workplace to simplify the interface and make it consistent across Android, iOS, desktop and web. Facebook says that these design updates are based on feedback from customers and make it easier to connect and navigate on Workplace. The service will also be adding group video chat support to the desktop and mobile Workplace Chat apps in the coming weeks. At some point later in 2017, Workplace will also release a streamlined free version without all the bells and whistles in a bid to compete with the similar small-team offerings from Slack and Microsoft Teams.